How do I change the placeholder text for Shipping Address 2? This removes the text all together. 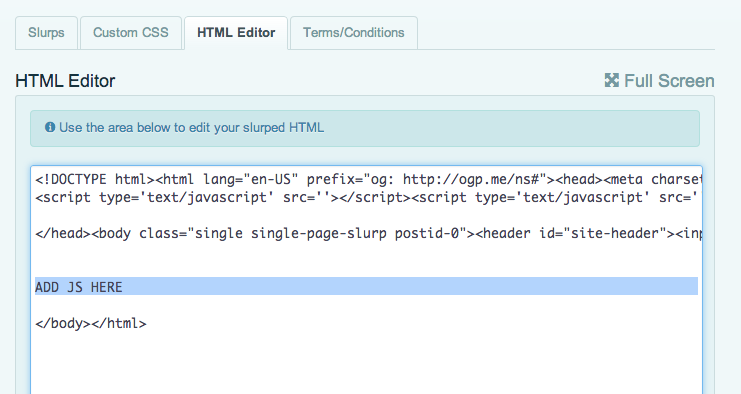 Simply add this to your WordPress theme before the closing body tag (</body>) and reslurp it. Or you can add it in the HTML Editor in your Cloud Dashboard.